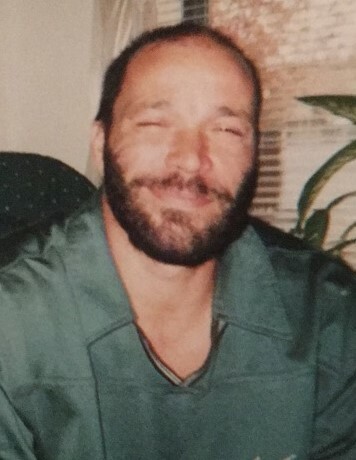 Obituary for Salvatore Sidoti Jr. | DeMarco-Stone Funeral Home Inc.
Rotterdam – Salvatore Sidoti Jr., 56, passed away at his home on Friday, January 18th, 2019. Sal was born in Albany and grew up in Schenectady. He is the son of Dorothy Sidoti and the late Salvatore Sidoti Sr.
For many years, Sal did roofing and masonry for different firms throughout the area. He leaves behind his mother, Dorothy Rossman Sidoti, his children, Mia Sidoti, Elias Wixted and Gary Brandow, siblings, Donald Sidoti (Sandy), Margaret Hanley (William), Thomas Sidoti, Rachelle Wentzel (Jeff), Julie Sidoti, Terrance Sidoti (Jackie) and Carol Hotaling (Thomas). He also leaves behind his long time partner, Mary Blandon as well as many nieces and nephews. A calling hour will take place on Monday, January 28th from 3pm-4pm at the DeMarco-Stone Funeral Home, 1605 Helderberg Ave., Rotterdam. Funeral services will begin at 4pm.